There’s only one explanation for this. She’s a wizard. It devastates us constantly that Meghan Markle shut down her blog The Tig back in 2017, but nothing is ever truly dead on the internet. It turns out that apparently one of the old posts has resurfaced and it’s kind of eerie, since in it she talks at length about princesses, her future sister-in-law Kate Middleton and the ‘childhood fantasy’ of having a royal wedding. WILD. The 2014 piece, which can still be found on a web archive here, was part of her interview series called TIG Talk and focused on exiled royal Princess Alia Al-Senussi, who works for Art Basel and promotes conservation efforts in Libya. (Meghan called the interview a ‘“pinch-myself-I’m-emailing-with-a-princess” moment’.) 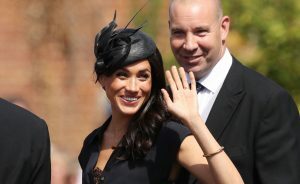 While the princess’s answers made up the bulk of the piece, it was Meghan’s snappy introduction that caught a lot of attention. Instead of waxing lyrical about Princess Ariel and all the other popular Disney royals, she talked about her unexpected favourite – She-Ra. We didn’t think we could love her more. 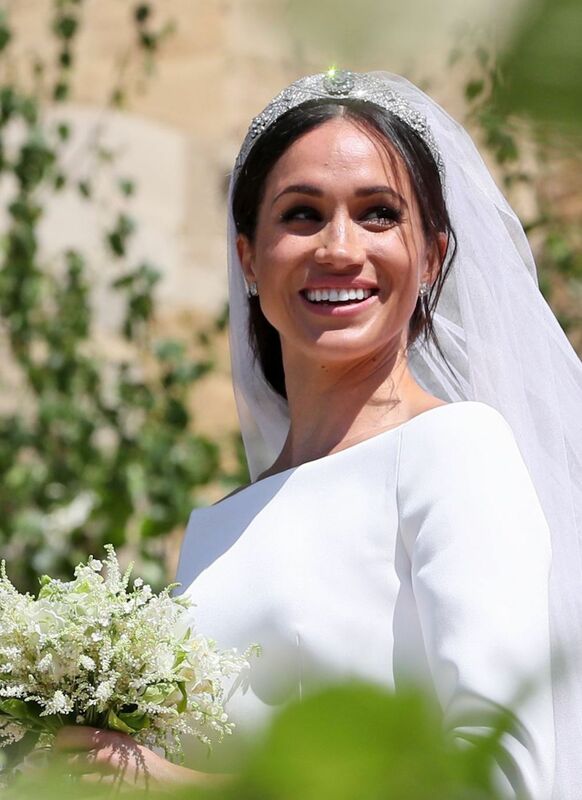 Knowing what we now know about the Duchess of Sussex – namely that she identifies strongly as a feminist and has been fighting for gender equality from a young age – it makes total sense. However, even she wasn’t impervious to the charms of royalty and even specifically name-dropped her future sister-in-law. 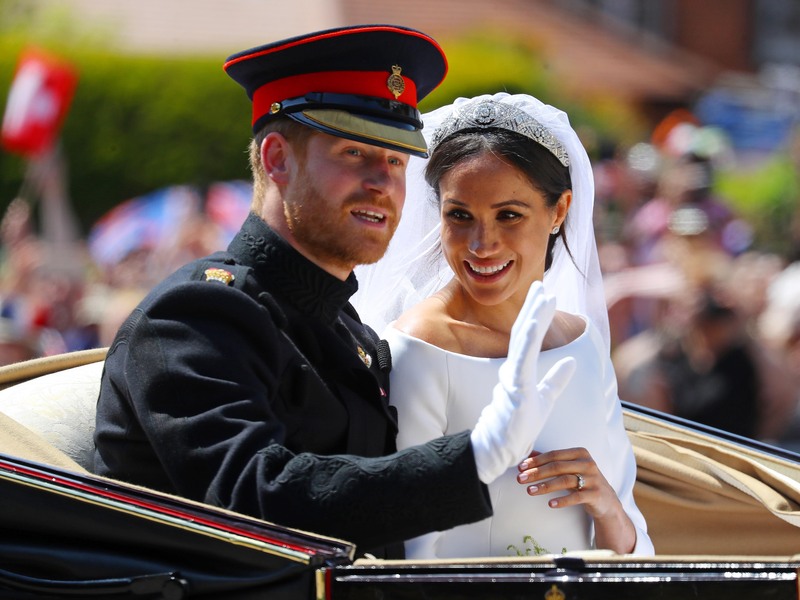 Little did the Suits actress know that she would just a few years later be stepping into Kate’s shoes, becoming a household name globally with her grandiose royal wedding to Prince Harry shown on every news channel. The world works in mysterious ways. There’s that saying that if you put something out into the universe, you never know what you’re going to get back. And TBH after seeing how things have played out for Meghan Markle, I’m going to make an effort to write and talk constantly about being mysteriously gifted a London penthouse, my future six figure salary and a walk in wardrobe. A GIRL CAN DREAM. The post Meghan Markle name-dropped Kate Middleton and a ‘childhood fantasy’ of being a princess in a super old blog post appeared first on Marie Claire.